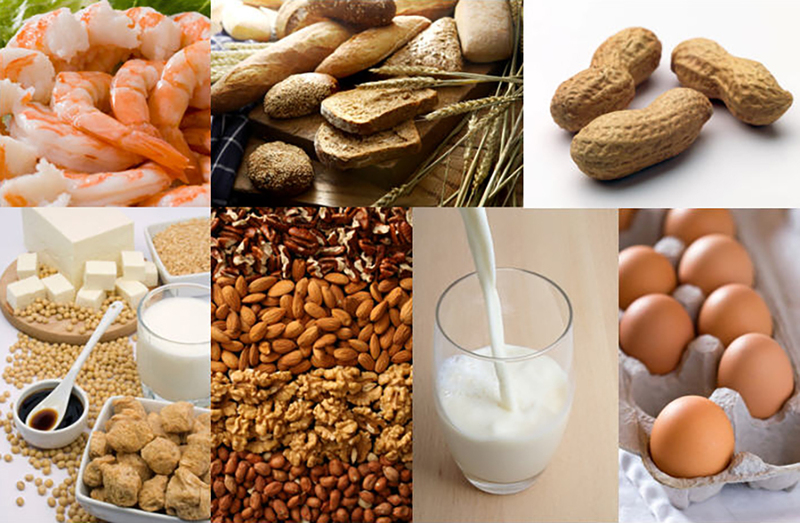 Food Intolerance (or sensitivity) is an abnormal response in the intestine to certain foods in genetically susceptible/ predisposed individuals. The result is irritation and inflammation every time the particular food is consumed. It is estimated that 80% of the immune system is located around the gastrointestinal system. With repeated exposure of intolerant foods the result can be a chronically debilitated immune system that can have its impact beyond the intestinal tract. Gluten intolerance: Gluten is the protein portion of grains like wheat, barley, rye and oats. This intolerance is becoming more common and is very destructive on the intestinal lining resulting in a variety of signs and symptoms. Casein intolerance: Casein is the major protein found in cow’s milk. Egg intolerance: Ovalbumin is the protein found in the egg white. Parasites are a common cause of intestinal dysfunction, especially those that are recurrent. Transmission occurs via contaminated foods and water or with infected people. Individuals like those who already suffer with gastrointestinal weaknesses, frequent antibiotic users, cancer patients, or frequent travelers are susceptible. The GI Health Panel™ is a non-invasive screen of the gastrointestinal tract and its function. Stool and saliva samples are submitted by the patient after private and convenient home sample collection. Digestion-related screens for enzyme levels and immunochemical markers for intolerance to common offending foods. Intestinal function markers to evaluate irritation and inﬂammation; markers indicate overall status of gut immunity and integrity, such as occult blood.